Place a little glamour on your floor with our Silky Fine Charcoal Rug; it has a high gloss reflective pile creates a visually impressive finish when placed on the floor. The very soft pile has a light feather like feel, it's made from shiny Polyester fibres which give this plain colour rug an elegance that has to be seen to be appreciated - ruffle the surface to enhance the luxury look. 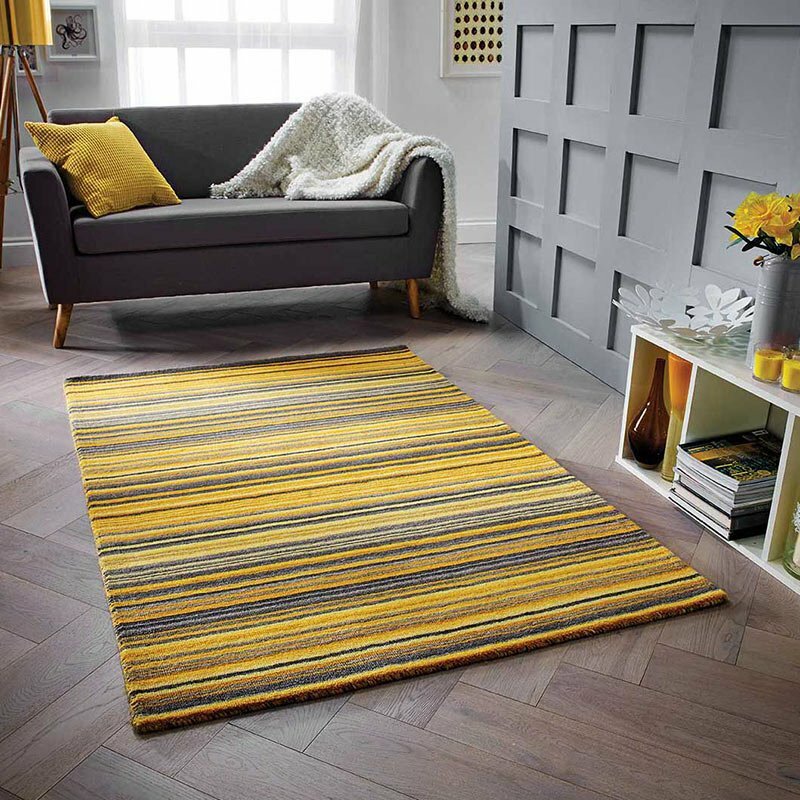 With 4 small to large sizes and 2 other colours to choose from our silky fine rugs make dressing your floor a doddle.